Due to the ongoing political and military conflicts in their country, many students in Ukraine have something in common with Holocaust survivors: They have all experienced the fear and uncertainty of war. The workshop is part of USC Shoah Foundation’s Pathways to Testimony initiative, in which the Institute collaborates with educational partners to develop customized learning modules to achieve specified learning outcomes. 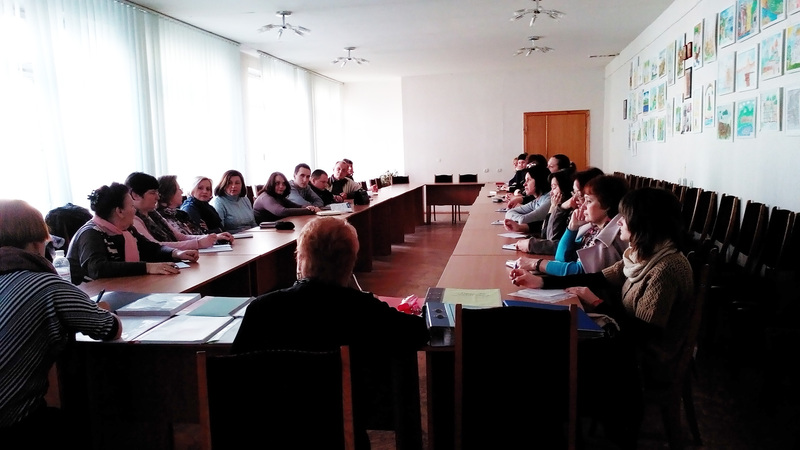 The workshop participants teach history and law, and said that in every classroom at their schools there are students who fled the Donetsk and Lugansk regions because of the war. Some students are traumatized from witnessing military actions and hearing bullets and bombs, and there are often discussions in the classroom between these displaced students and their friends from Kyiv whose fathers were sent as soldiers to the ATO (anti-terrorist occupation) region. Since the current situation is so volatile and students are personally affected by war, teachers said it is difficult to teach about World War II, especially evacuation and occupation. During the two-hour workshop, Lenchovska introduced the teachers to the Visual History Archive and methodology of using testimony in the classroom. 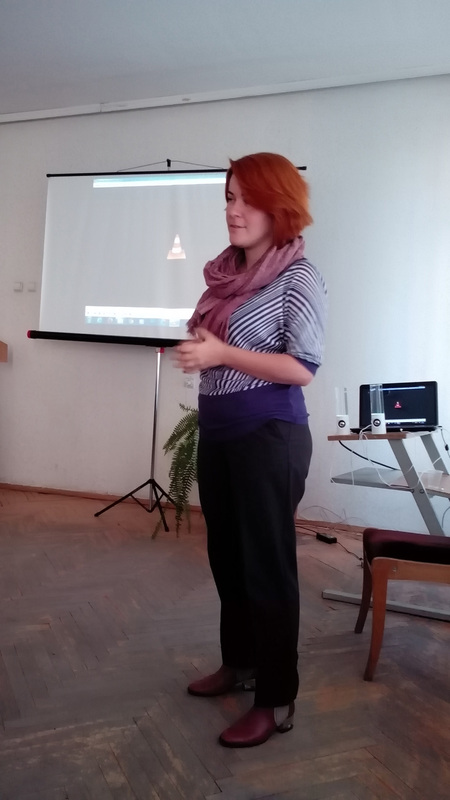 She showed part of Mirgazim Sabirov’s testimony, in which he discusses pre-war Kyiv and the occupation of Kyiv, and talked with the teachers about how they can incorporate testimony into their teaching about World War II and the Holocaust. 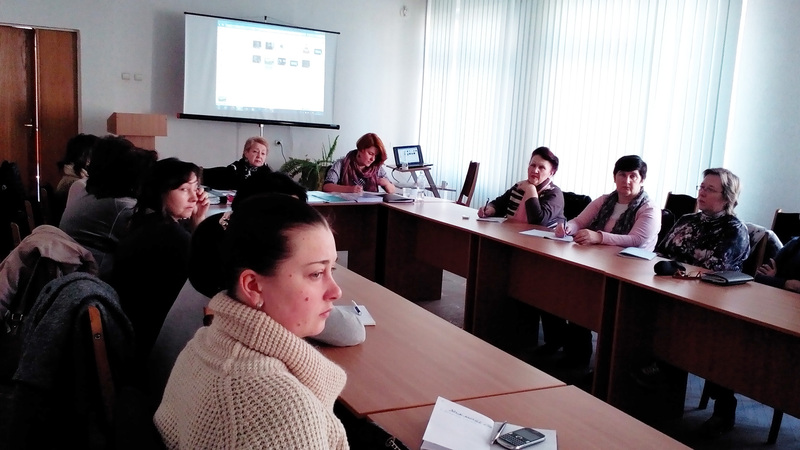 While some of the teachers prefer to work with statistics and other objective information so as not to risk re-traumatizing the students with emotional content, others felt testimony is especially important to use in Ukraine now. They thought it provides an effective platform for teachers to talk about personal choices during occupation and also emphasize survival with their students.